224 226 Commerce Street in Broomfield, courtesy of CBRE. 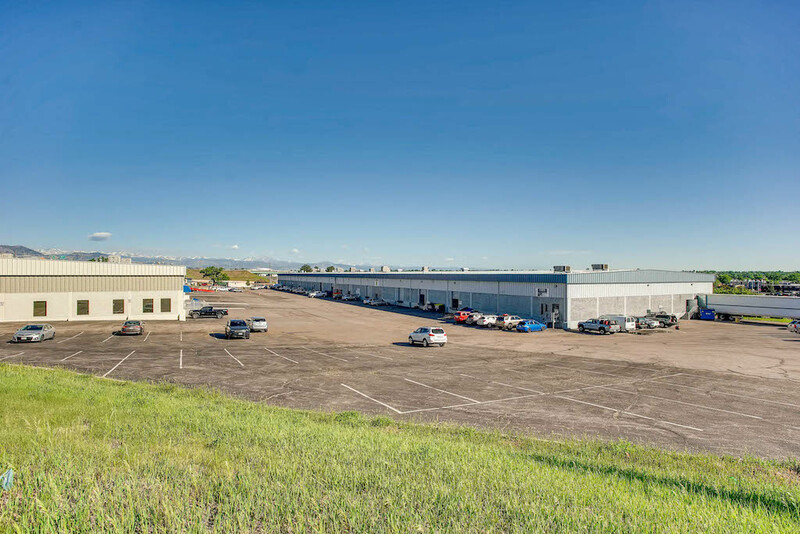 BROOMFIELD – A 121,133-square-foot industrial property located at 224 and 226 Commerce Street in Broomfield has sold for an undisclosed price, according to CBRE. Jeremy Ballenger, Tyler Carner, Jeremy Kroner and Jim Bolt with CBRE represented the seller, Flagstaff Holdings – 224, LLC of Boulder. San Francisco-based Stockbridge purchased the site. CBRE will market the property’s upcoming vacancies for lease. The business park is currently fully leased to six tenants, including PUREGAS, Stone Lighting and Spaceman USA, but two upcoming lease expirations present rare opportunities for new tenants in the market. “224 and 226 Commerce Street are unique not just because of their Boulder-driven location but also because the buildings offer true small-bay space, which is increasingly difficult to find in metro Denver. 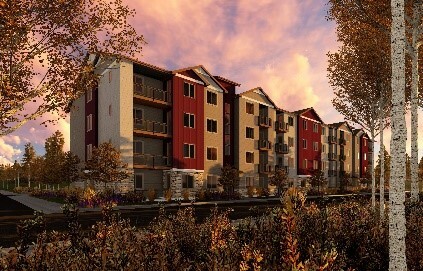 Tenants also appreciate the functional design and features like ample clear heights, sprinklers, dock high and drive-in loading,” said Jeremy Ballenger, senior vice president with CBRE in Denver. The property includes two buildings located on 7.6 acres. 224 Commerce Street totals 46,280 square feet, while 226 Commerce Street is 74,853 square feet. Both buildings offer a portion of the square footage dedicated to office space and clear heights ranging from 18 to 21 feet. 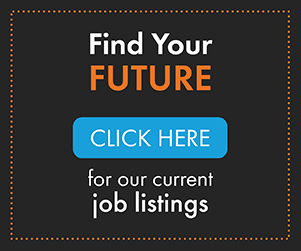 The site is located in metro Denver’s northwest corridor, just north of U.S. 36 at Wadsworth Parkway/CO-121, an approximate 20-minute drive from downtown Denver and 10 minutes away from Boulder. 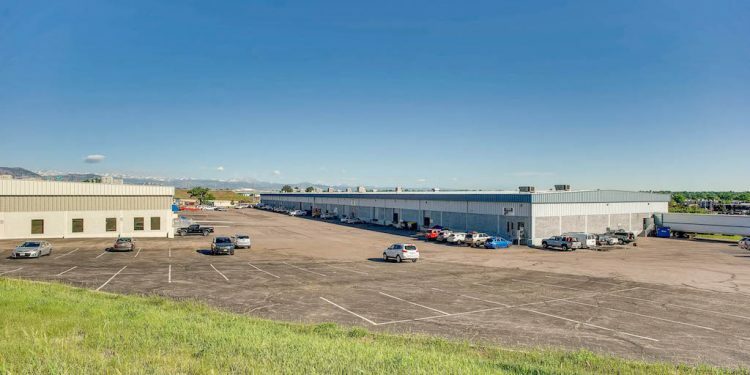 In CBRE’s Q2 2018 analysis of metro Denver’s industrial sector, the northwest corridor stood out for leading the market in leasing activity—recording more than 200,000 square feet of positive net absorption in Q2 alone.  “As Boulder’s rents have continued to climb, and we’ve seen no new industrial construction in the market since 2014, many industrial tenants are relocating to the Northwest corridor and seeking out properties like 224/226 Commerce Street. There’s also organic growth within the greater Northwest area, and the property allows companies to secure more competitive rents while maintaining access to the area’s outstanding labor pool,” said Jeremy Kroner, vice president with CBRE in Boulder, who is taking over the leasing at the business park along with CBRE’s Ballenger and Carner. Stockbridge will launch a capital improvement campaign including the rebranding of the property to Northwest Commerce Park and a repainting of the assets.